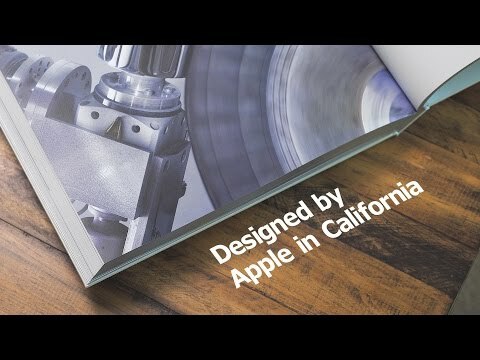 Apple's hardbound photo book, "Designed by Apple in California," is now available for purchase in five additional countries around the world. As of this month, Apple's websites and retail stores in the following countries carry the book: Canada, Brazil, Singapore, New Zealand, and Ireland. 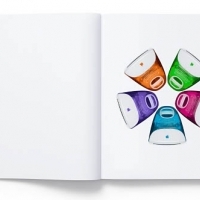 Introduced in November, "Designed by Apple in California," showcases 20 years of Apple products, highlighting Macs, iPhones, iPods, iPads, and accessories released between 1998 and 2015. Subscribe to the MacRumors YouTube channel for more videos. 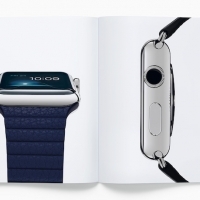 The book is text-free, featuring 450 large, high-quality images of Apple products, highlighting the company's design process. Apple says it took eight years to design the book, which features specially milled custom-dyed paper with "gilded matte silver edges" and low-ghost ink. 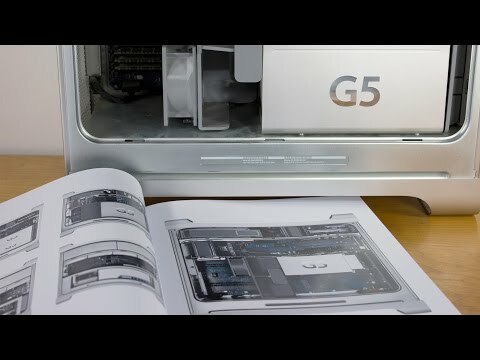 Because "Designed by Apple in California" is positioned as an art book, it costs $200 for the small version and $300 for the large version in the United States. Prices are higher in other countries like Brazil due to import taxes and other fees. Update: Apple has released the book in even more countries, including Italy, Netherlands, Sweden, Spain, and Norway.